Since 1968, Mr. Power Clean has been a full service restoration and carpet cleaning company in Springfield, MO. We offer fire, smoke, flood & water restoration as well as upholstery cleaning, power washing, mold remediation and general cleaning services. Serving Springfield & Southwest Missouri with professional cleaning & restoration services. Brittany and Clint did an outstanding job cleaning my carpets. Made dirt spots disappear, and rusty stains under saltwater fish tank disappeared. Carpets look brand new again. Thank you for an outstanding Job! Mr. Power Clean is your professional carpet cleaning company servicing Springfield and SW Missouri. When mother nature or disaster strikes, trust in our water restoration and extraction services. 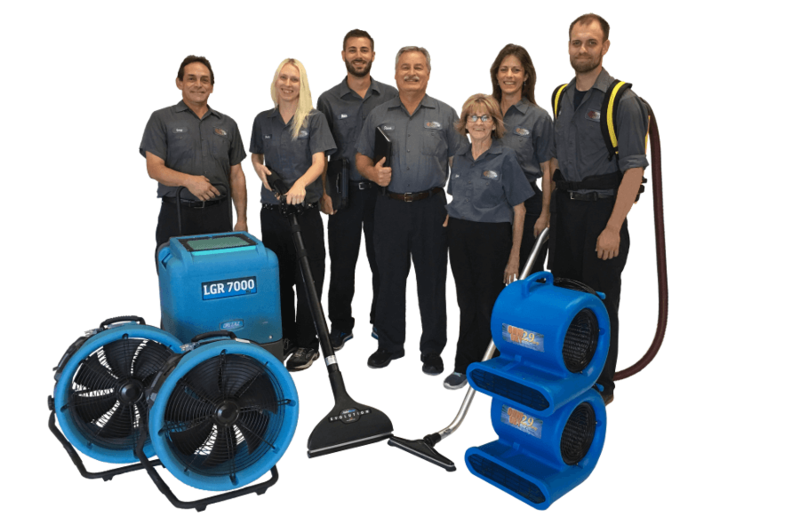 As a fire restoration company, we provide smoke and odor removal as well as thermal fogging. When a catastrophe hits home, Mr. Power Clean can get your life back to normal. Our restoration company offers full & complete services to ensure your property & belongings are restored to like new condition. While your home is under renovation, we'll keep your personal items safely stored in our climate controlled facility.